You can register day of the show, $20 at the gate. 17th Annual Classics on Main car show in downtown Bowling Green. 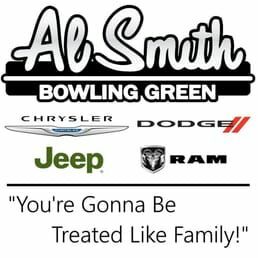 Showcase your classic to Northwest Ohio! "Iron Alley" is back for motorcycles. More event details below photos. We reserve parking for sponsors and pre-registered groups. Otherwise, all parking is first-come, first-served. All reserved spots will be released after 9:30 am. Pre-assigned group parking is available for groups of 6 or more. If you are exhibiting with a group, fill in Group Registration on the form. Otherwise we won't have you grouped together. ALL Motorcycles must enter from the North for parking in the Howard's parking lot (Iron Alley). representatives from any and all liability or expense resulting from alleged, actual negligence or actions caused by, occasioned or sustained by my participation in the 2018 Classics on Main Car show. Vehicle Check In 8 a.m. to 12 Noon Gates close at Noon NO EXCEPTIONS. All reserved spots will be released after 9:30 am. We will have a staging area at the gates prior to 7 a.m.
NO ENTRY ALLOWED INSIDE SHOW AREA BEFORE 8 AM. 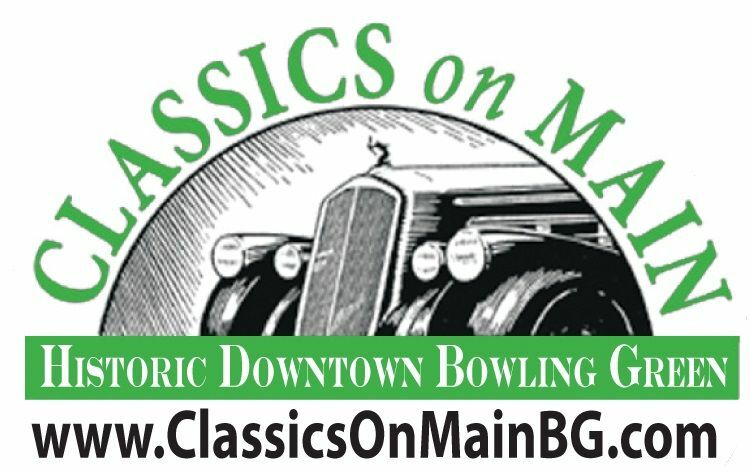 Connect with Classics On Main 2018!